Marlo Hampton is keeping her foot on 2019's neck! 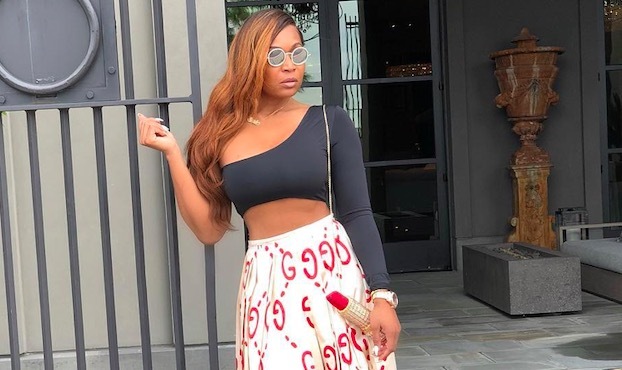 We took a look at all the outfits the Real Housewives of Atlanta star has worn so far this year, and her pieces total over $40,000. From Tom Ford to Gucci and Judith Leiber, take a look at the designer pieces the reality star has worn so far and their exuberant price tags.